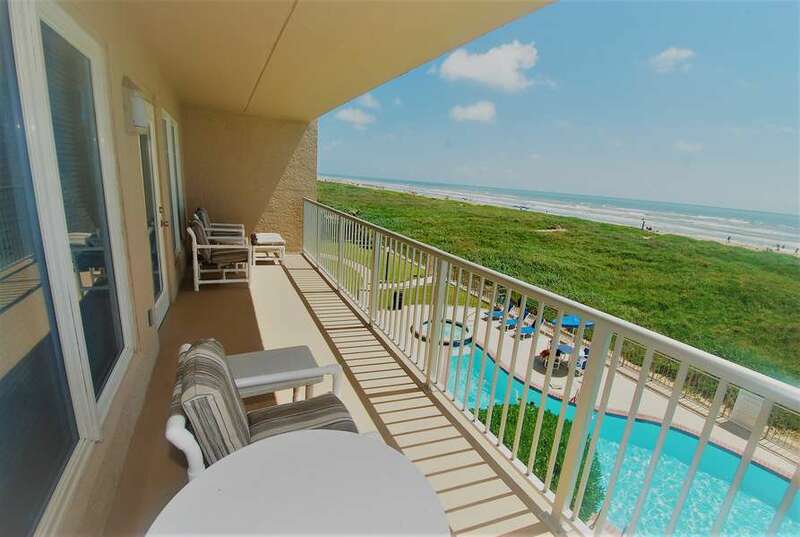 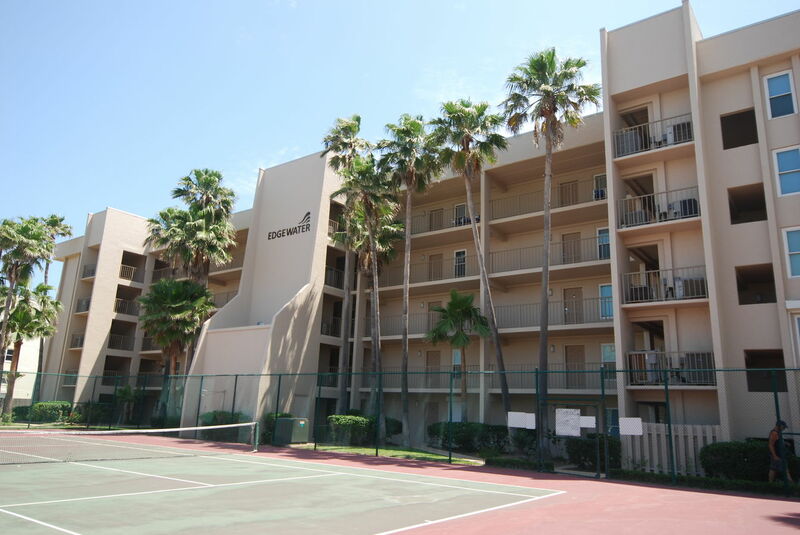 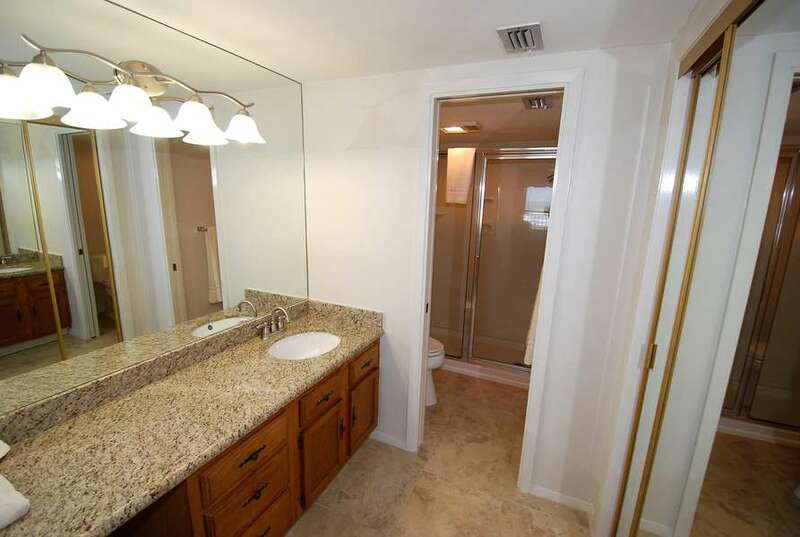 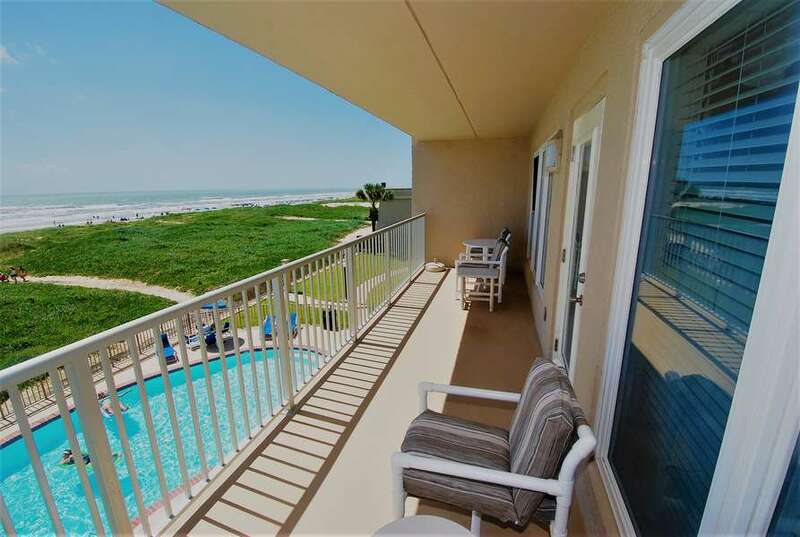 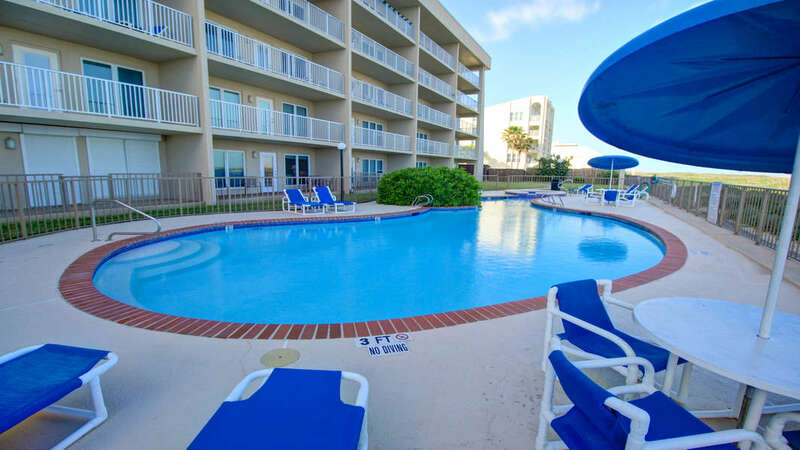 This condo is perfect for a weekend get-away or for extended stays on South Padre Island. 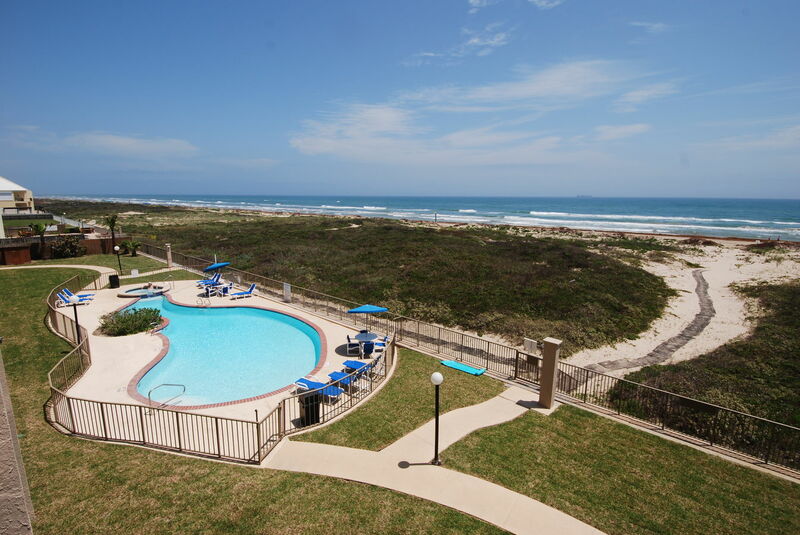 We overlook a beautiful sand beach and a heated swimming pool. 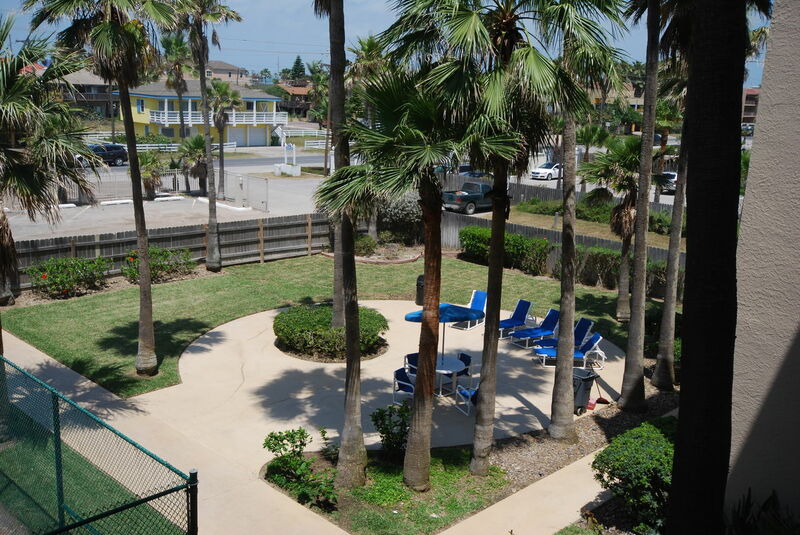 Located on the third floor and fully furnished makes it easy to enjoy the beach from your balcony or in the sand. Two bedrooms two baths with sleeping accommodations for five. 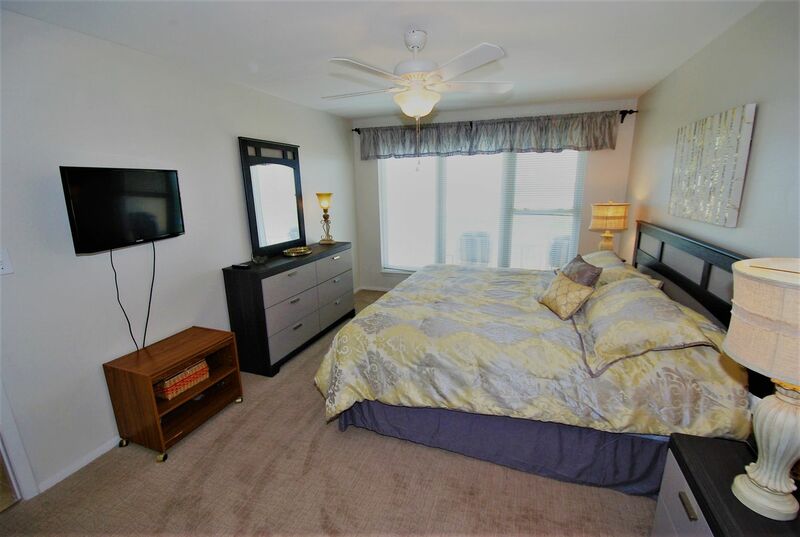 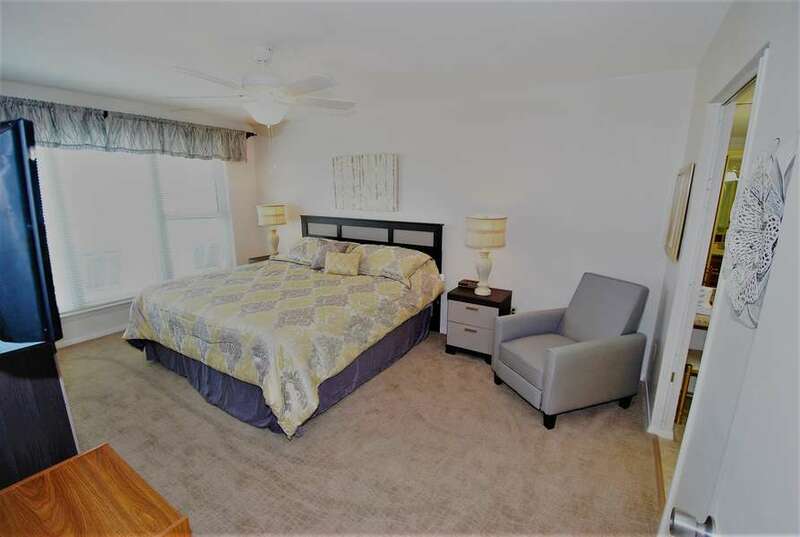 A king size bed in the master bedroom, a queen size bed and a twin bed in the guest bedroom, and a sofa sleeper in the living room.